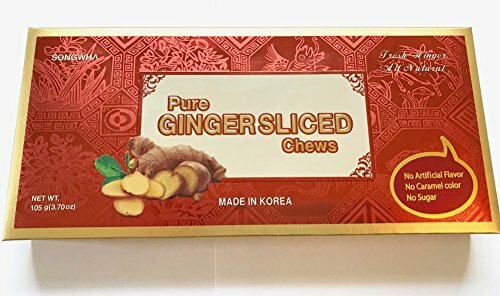 Pure Ginger Sliced is a health food, manufactured from the best quality ginger. It has been sliced and steam dried with added honey. This all natural product has no artificial colors or preservatives such as Sulfur Dioxide. Enjoy this tasty snack anytime, anywhere, even in baking recipes. Store in a cool dry area away from direct heat or sunlight for best quality. If you have any questions about this product by Songwha, contact us by completing and submitting the form below. If you are looking for a specif part number, please include it with your message.